Podcast S9E18 – Last show of the year + Teslas could cause an organ shortage? 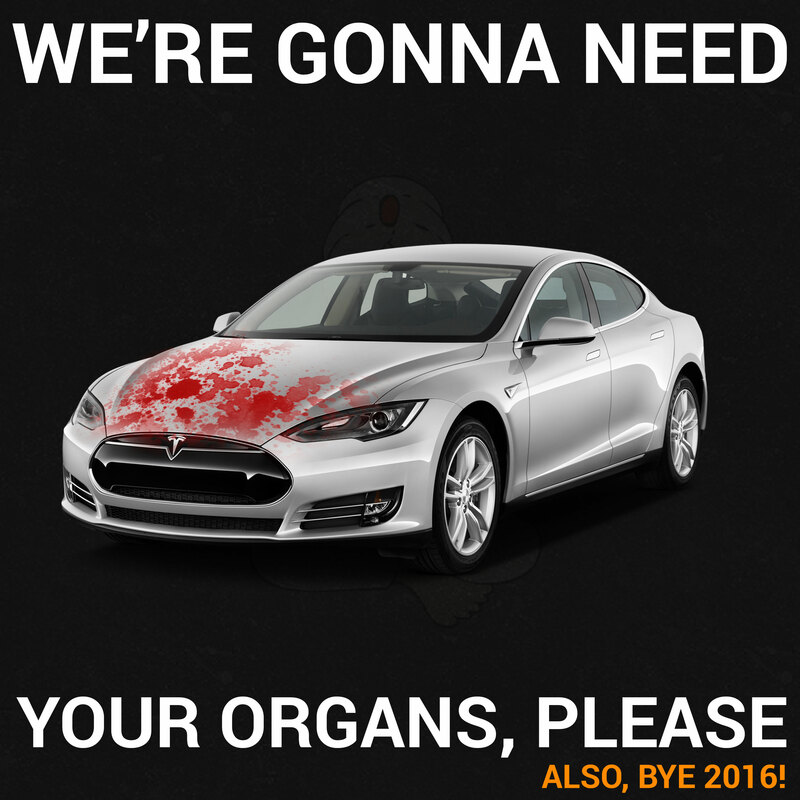 Last show of the year + Teslas could cause an organ shortage? In the last show of 2016, Mike, Tara and Rob discuss how terrible this year seemed to be for everyone, as well as a strange problem we might have as a result of self driving cars. This week Mike, Tara, and Rob discuss a strange problem which could be caused by self driving cars - as many as 20% of organ donations might be off the market due to decreased car accidents. Also up for discussion are new ways to test your PC for ransomware security, a way you can still upgrade to Windows 10 for free, a flying warehouse proposed by Amazon, and a kid who used her mom's fingerprint to rack up more than $250 in Pokemon gifts. This episode is the last of 2016, and what an awful year it's been! That is, for everything except the Guru Show. We've seen quite a bit of growth this year, and we have you to thank for it. Keep being awesome, and we'll see you next year! Also this week, we're excited to announce a new partnership with Audible. Audible is the premiere audiobook service, with more than 180,000 titles at your fingertips and more being added all the time. Check it out and get a free 30-day trial while supporting the Computer Guru Show at the same time by going to AudibleTrial.com/GuruShow. You'll also get your first book for free!